To request support, please completely fill out the form below and submit it. Afterwards, we will contact you to discuss the event and subsequently approve the request depending on the circumstances set forth. 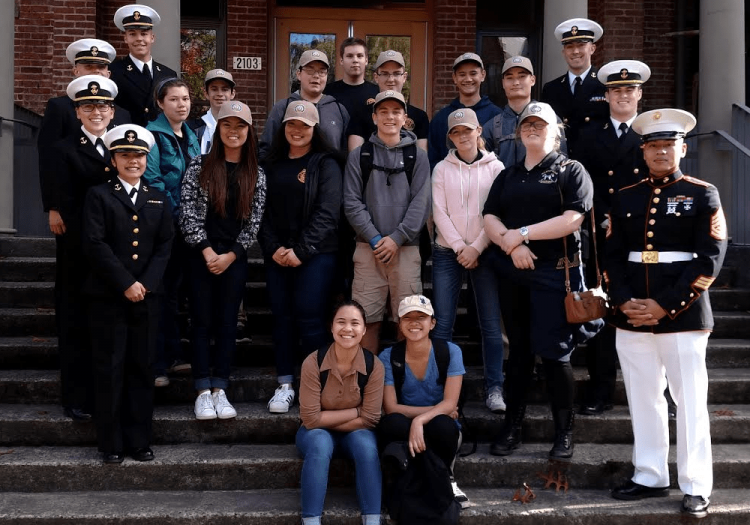 The Midshipmen of the University of Washington Naval ROTC take pleasure in providing tours to members of the Junior ROTC programs across the nation. 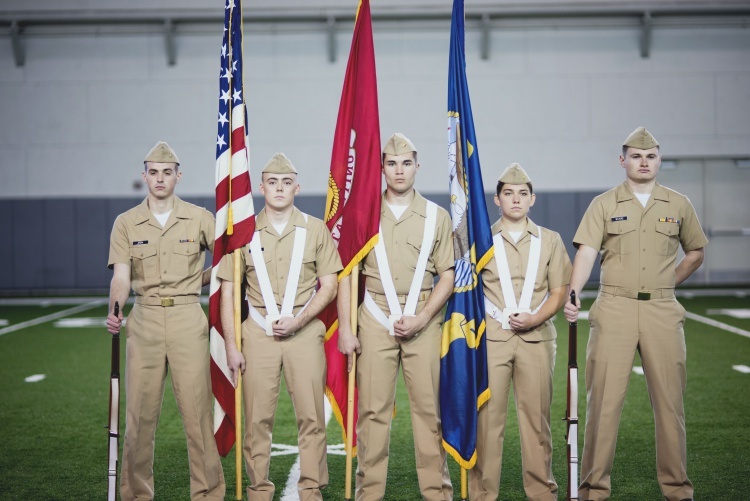 The tours are led by current Midshipmen and active duty students of the NROTC program who share their personal stories about their journey in the program. The tour consists of a short presentation at Clark Hall, campus tour, lunch at the Husky Union Building (HUB), and an opportunity to talk to current students on a personal basis. Furthermore, our freshmen advisor is on hand to answer any questions that you may have. 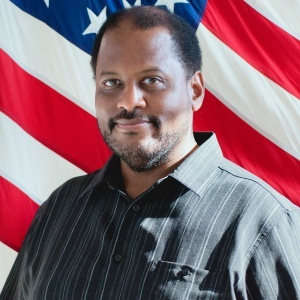 Paid is the sole responsibility of the JROTC’s Staff Coordinator. Lunch at the HUB will average $10 per person. Tour hours are from 1000-1300 (Monday – Friday). Three different dates must be requested at time of form submission. The date selected will be based on the Mishipmen’s academic schedule. The point of contact must be the Commanding Officer or Senior Enlisted of the JROTC unit. No students are authorized to submit a request. The request will be confirmed by the Assistant Marine Officer Instructor via phone call or email.